Ideal for Bars, Pubs, Restaurants, Fast Food, etc. Mobile and modular, with a full range of modern finishes. Our catering units not only look fantastic, they are very low maintenance and last for years. 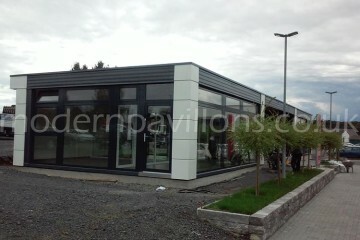 KC Cabin Solutions – Modular Building Specialists. 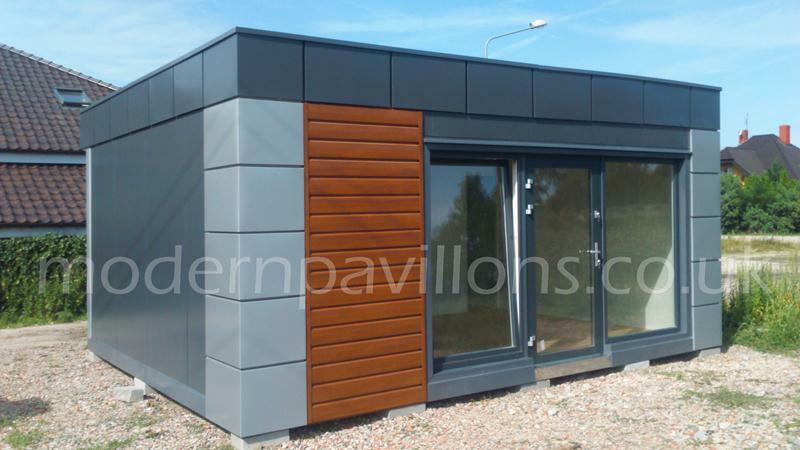 Every modular building we manufacture reflects our client’s needs, features a unique modern appearance and is finished to a very high standard. This all contributes to building to be proud of, which will give your business the right, professional image. Our modular buildings embody the latest innovative solutions, which allow for the highest ratings in the modular construction industry. All units are made in accordance with all local building regulations and can be ready for use as soon as they are on site. As a consequence of constant expansion of our company, we have decided to introduce our services and facilities internationally. 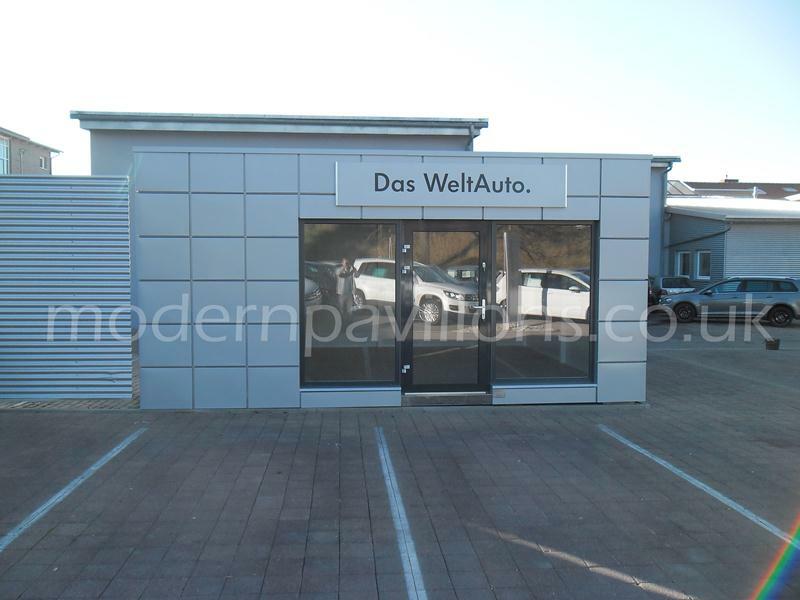 Targeting new clients, we launched branches in Germany, Poland and here in the UK. KC Cabins Solutions Ltd specialises in providing modular and portable buildings, cabins and units. 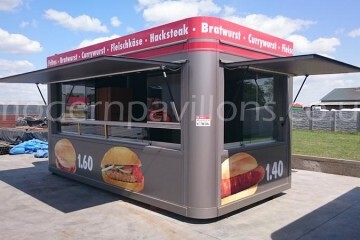 We have a wide experience in constructing modular buildings for the catering industry, in accordance with European Union standards. With great, modern designs and meticulous attention to detail, our steel based modular buildings are energy efficient, built with the highest quality materials and comply with local building regulations. All of our designs can be built to a personalised specification, tailored and adapted to suit our client’s needs.